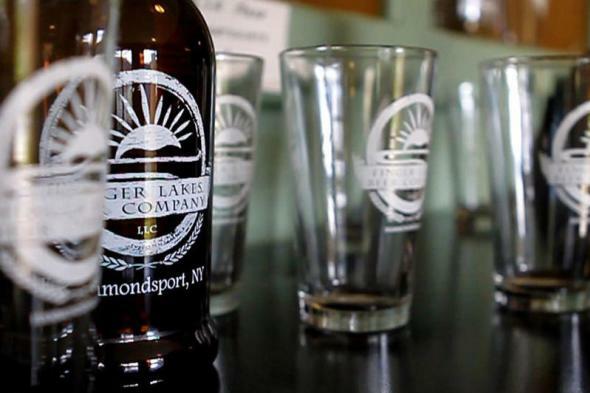 In November of 2010, a new Finger Lakes microbrewery was born on Keuka Lake. 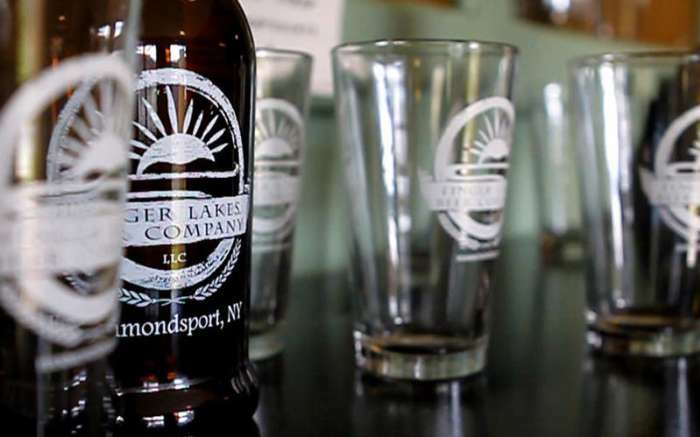 Opening just two years after Keuka Brewing Company, the Finger Lakes Beer Company features a beer tasting room where visitors can sample four types of brews: a pale ale, a spiced ale, a Scotch ale, and a stout, all crafted on the premises. Wayne Peworchik and Mark Goodwin co-own the new business, and plan to add an India pale ale and a red ale soon, and would like to incorporate seasonal brews. Homemade root beer will also be served. The owners spent more than a year renovating their building from a former restaurant. 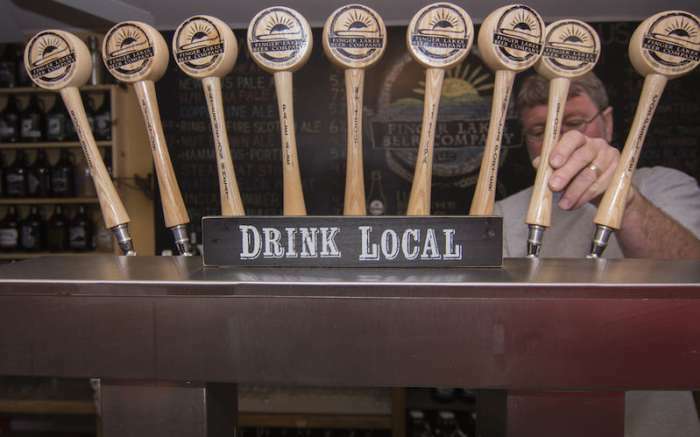 A seven-barrel system is used to produce a 210-gallon batch of beer, or 14 half-kegs. 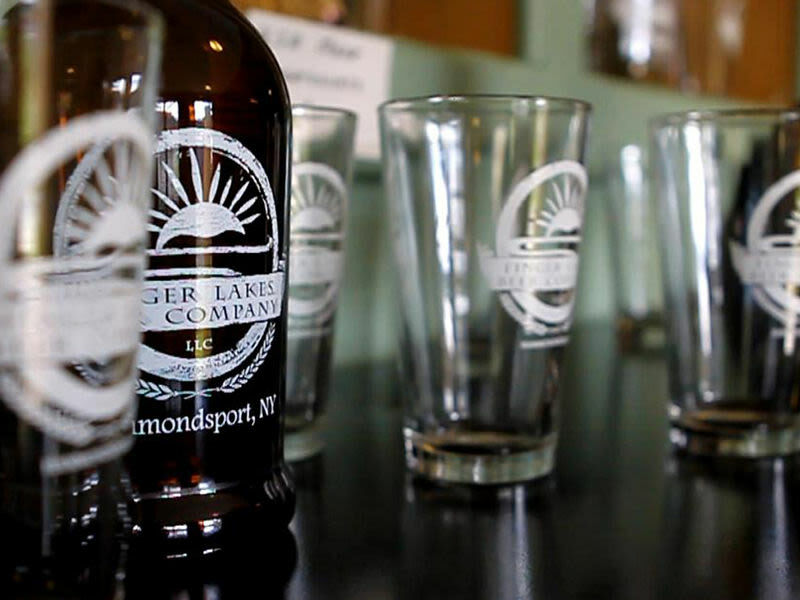 Each batch takes nearly seven hours to brew and is "conditioned" to serve three weeks later. 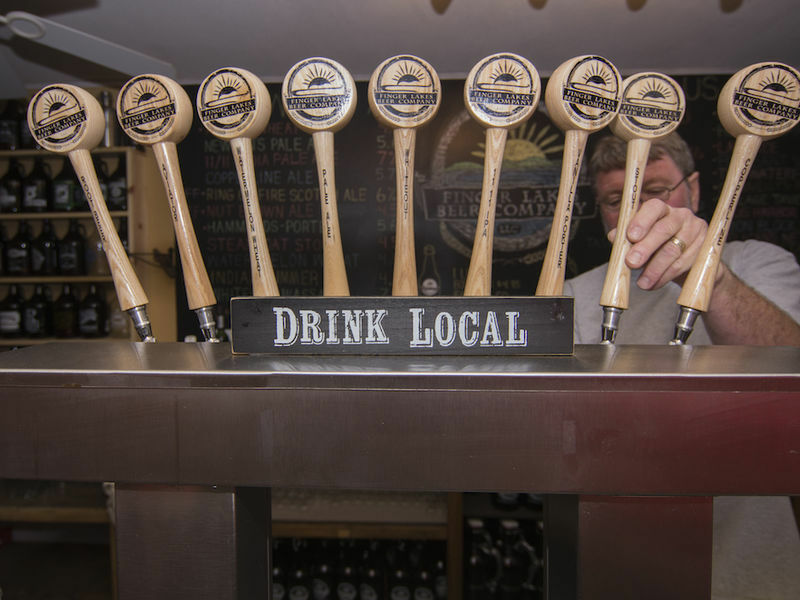 Brewery tours are offered of the brewing rooms. Ingredients such as hops and malt have been imported from places as far away as England, Canada, and the American West. 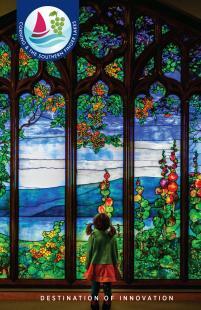 However, Keuka Lake provides water, which is a key ingredient.